Learn about your unique offerings that will make you stand out from the competition and build clientele that wants YOU! determine what makes them special. Why should people come to you over someone else in the same field? What is the real reason you’re in business? discovering not only your specialty, but why what you have to offer is so special. This is called Unique Value Propositions. Hammering out each of these easy to understand elements will not only help you nail down the competition with cunning creativity, but will also better establish your brand. Get to know all about your target audience. Your UVP needs to appeal to their needs and desires, as well as their frustrations, worries, problems, and pain points. When you connect in this way, you create an emotional bond. You need to offer your clients something they can’t get anywhere else. The only way to know if what you have to offer is unique is to first know what everyone else is offering and how they’re marketing it. More than knowing what your competitors are offering and how, you need to know what their client relationships look like so you can do your clients one better. Your practice is only as good as the quality of services you offer. Your clients need benefits only you can give them, and your services need to live up to the promise of your UVP. 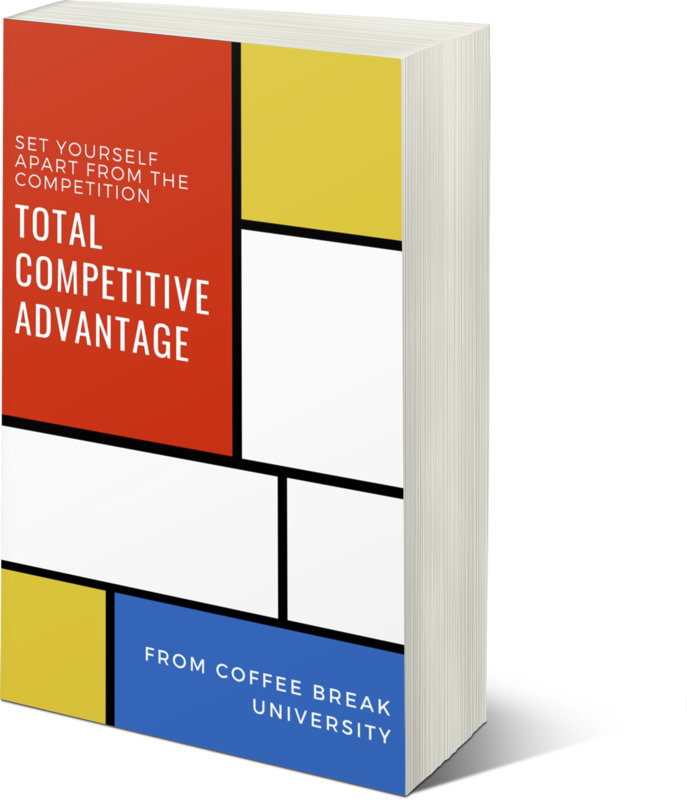 Learn how to size up the competition and make sure you always come out on top. This module will walk you through how to brainstorm, methods of brainstorming, and examples of well-written UVP’s. These ideas will be a building block to writing the first draft of your UVP, covered in Part 2. Now that you’ve done your research, it’s time to put that knowledge to work. With your targeted audience in mind, use these tips to write an effective UVP that will draw clients directly to you. Knowledge is power, and you’ve learned quite a bit about who you are and what you have to offer. Let’s review the steps to building your UVP, which is a great foundation on which to build the clientele who want you and need your services. One of the biggest reasons businesses fail to be truly successful is that they never took the time to determine what makes them special. Why should people come to you over someone else in the same field? What is the real reason you’re in business? In this course, we’re going to cover one of the most important things you can do for your practice: discovering not only your specialty, but why what you have to offer is so special.